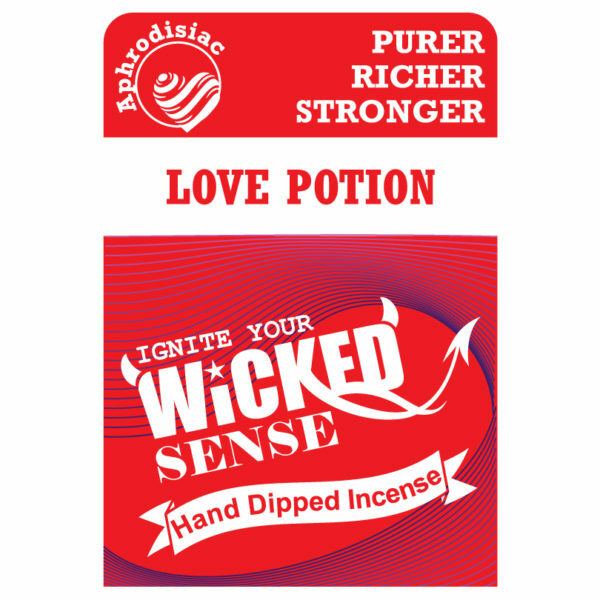 Let the mystical and sensual nature of our hand dipped incense take over with our Love Potion version. 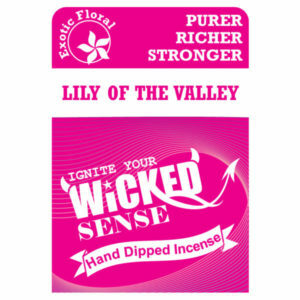 The sultry scents are sure to impress, and set the perfect tone for the evening. 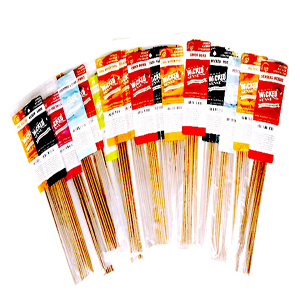 Order your 120 set of stick incense from our online candle store for a fragrance to spice up your life.